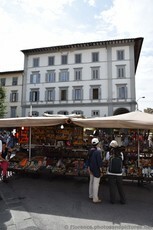 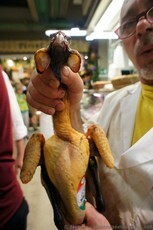 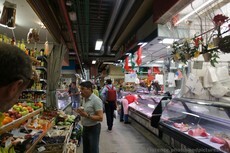 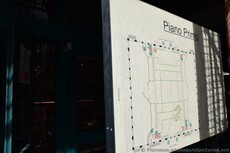 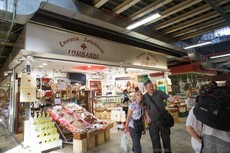 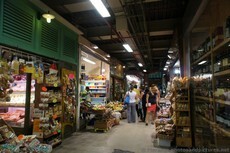 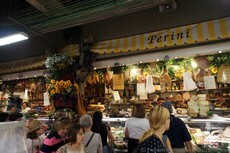 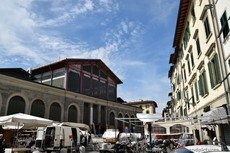 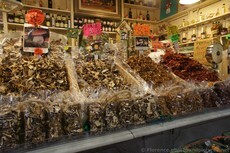 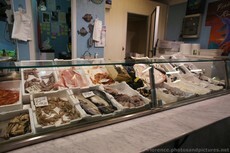 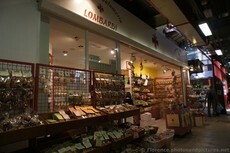 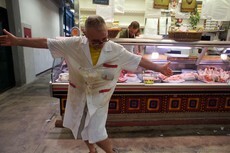 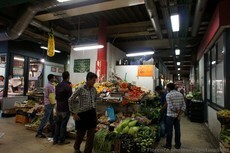 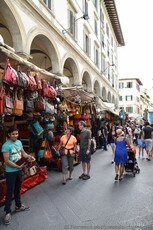 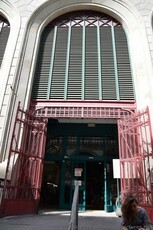 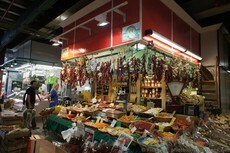 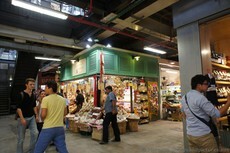 The Florence Mercato Centrale (Central Market) was one of the highlights for us of the city. 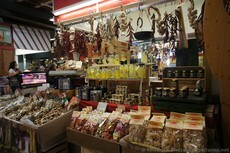 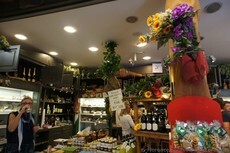 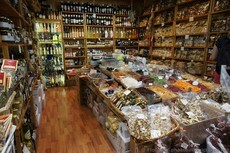 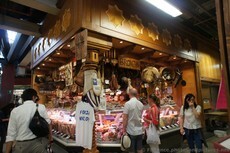 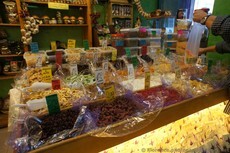 As you can observe in the pictures, there are an abundance of culinary products for tourists and locals to purchase. 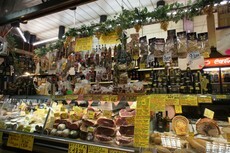 The famous Da Nerbone restaurant (which we dedicated a separate photo album to), resides within as well. 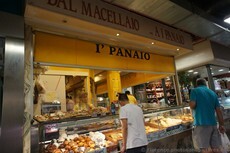 If you have time, go there and take in the smell, the sights, and most importantly taste some authentic Italian fast food.